Prime flat building lot 33’x122′ on nice wide Triumph Street. 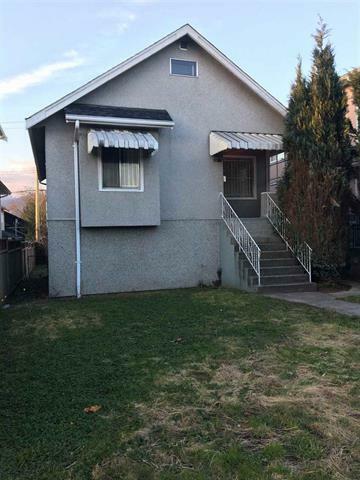 Convenient location with 10 minutes to Downtown Vancouver. Close to all shopping, transit & schools. Great investment for builders. Brand new furnace. Sold as is, where is. RS-1 zoning, perfect laneway lot.